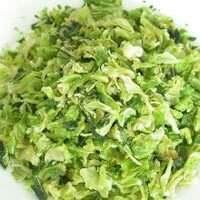 We are offering dehydrated cabbage flakes specifications: color: light green moisture: 8% max taster: good flavor size: 6x6mm, 10x10mm, 15x15mm crop year: 2013 (current year). 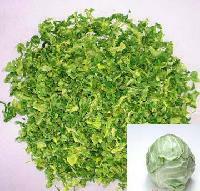 Features : Rich taste, No added artificial colors added, Air-sealed packaging. 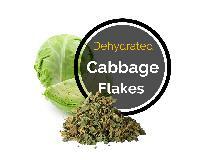 Our Dehydrated Cabbage Flakes are 100% free from chemical processing & any other contaminants. 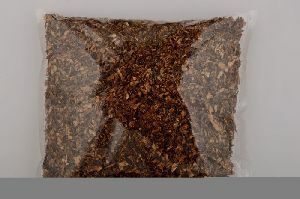 With our customized packaging solutions, buyers can get packages made according to their specific requirements. Furthermore, they can rest assured the packaging is industrial grade. 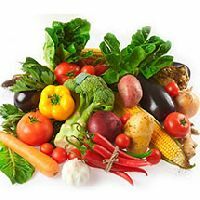 Our organization is a well-known name in Rajkot(India), reputed for supplying the finest range of the product at the lowest prices. 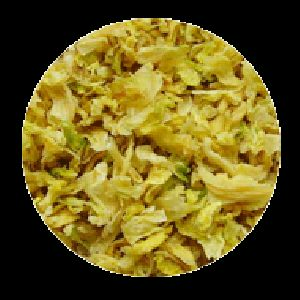 When it comes to leading Suppliers and Exporters of Dehydrated Cabbage Flakes , then name of Tuccar Spices N Foods is counted at the forefront. We provide a comprehensive range of Dehydrated Cabbage Flakes to our clients. 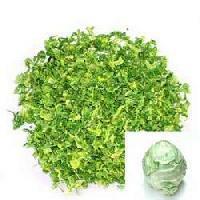 The product is hygienically processed and packed in quality packaging materials. 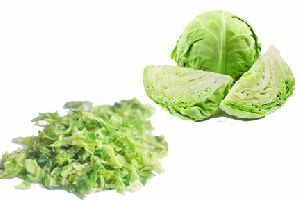 We pick best quality raw material and process it for dried purpose of cabbage.excellent quality provided for best rtc products. 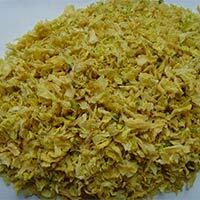 We are one of the largest Manufacturers, Exporters and Suppliers of Dried Cabbage Flakes in India. 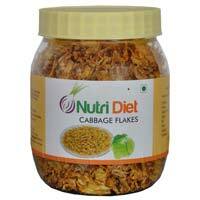 These Dried Cabbage Flakes are made from organically-cultivated cabbages only. 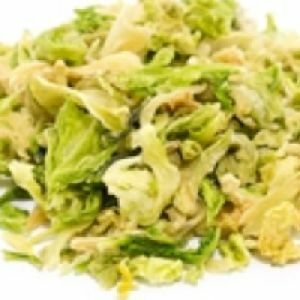 Easy to carry, these Dried Cabbage Flakes are used in the preparing dry soups mixes, canned, dry or frozen vegetable mixes, sauces, dry casserole mixes, food service & fast foods, etc. We provide Dehydrated Cabbage Flakes , which are prepared from sun-dried cabbage. 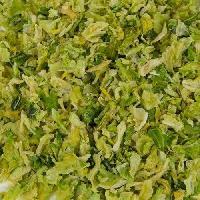 The Dehydrated Cabbage Flakes are bright green and yellowish in color. 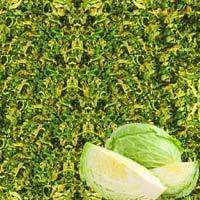 They enhance the color as well as flavor of cuisines. 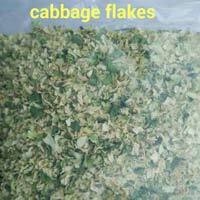 We can provide the Dehydrated Cabbage Flakes in required quantity, in different packaging options. The company is engaged in the exporting and supplying of Dehydrated Vegetable Flakes all across the globe. 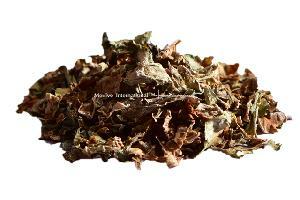 A wide array of Dehydrated Vegetable Flakes is available with us, which is high in quality. 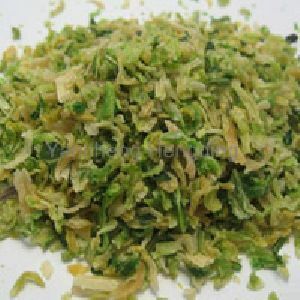 The variety of our Dehydrated Vegetable Flakes comprises of Dehydrated Potato Flakes, Dehydrated Carrot Flakes, Dehydrated Bitter Gourd Flakes, and Dehydrated Cabbage Flakes. 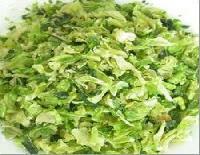 •Nutri Diet Cabbage Flakes are made from high quality fresh Cabbage, washed, blanched and cut into pieces and tray dried in a very hygienic environment. Then packed and stored carefully. •No additives or preservatives •1 cup dried cabbage equal to 4 cups fresh cabbage. 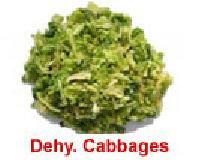 •You can use dried cabbage in soups, stews and other dishes. •Storage: Store in an airtight container in a cool dry place. We offer our customers with best quality dehydrated cabbage flakes powder that are rich in taste and flavor. 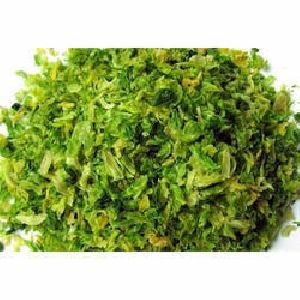 We offer these dehydrated cabbage flakes powder in various specifications and ensure the packaging is done in an effective manner to avoid wastage during transportation. 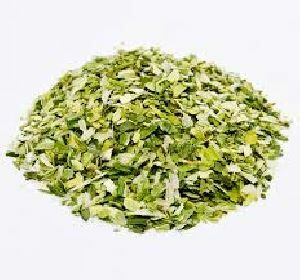 The range is available in dried form and also packed under hygiene conditions so that they are free from moisture. 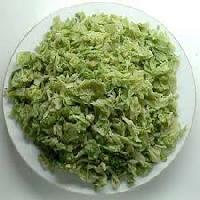 We offer premium range of Dehydrated products, Cabbage Flakes is one of them. 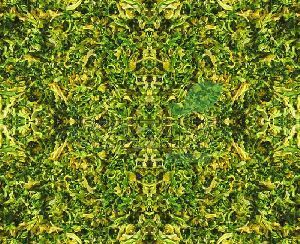 It is prepared under good hygienic conditions. 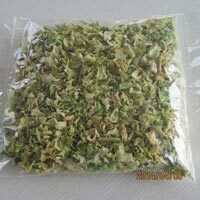 We deal in bulk quantities. 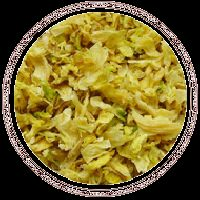 Buyers can lay their hands on our impeccable lot of Dehydrated Cabbage Flakes having seamless quality and cost-effective prices. Located in Tamil Nadu(India), our organization is able to serve our regional as well as domestic marketplaces. 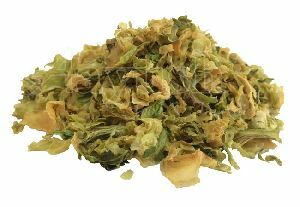 Our dehydrated cabbage flakes are available in crunchy texture processed from freshly cooked cabbage and available in irregular sizes. 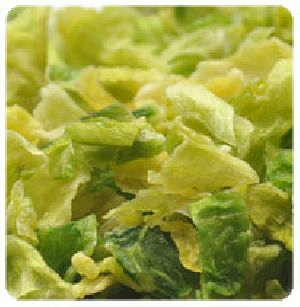 We offer dehydrated cabbage flake, with crunchy texture, free from contaminants with bright green, white and yellow in color and are free from discoloration.